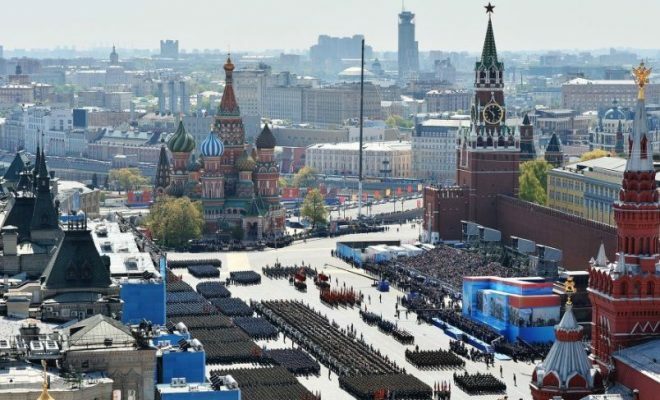 Moscow and several other Russian cities marked Victory day with a series of military parades, commemorating its heroes who fought against the Nazis but also showcasing the country’s newest weaponry. 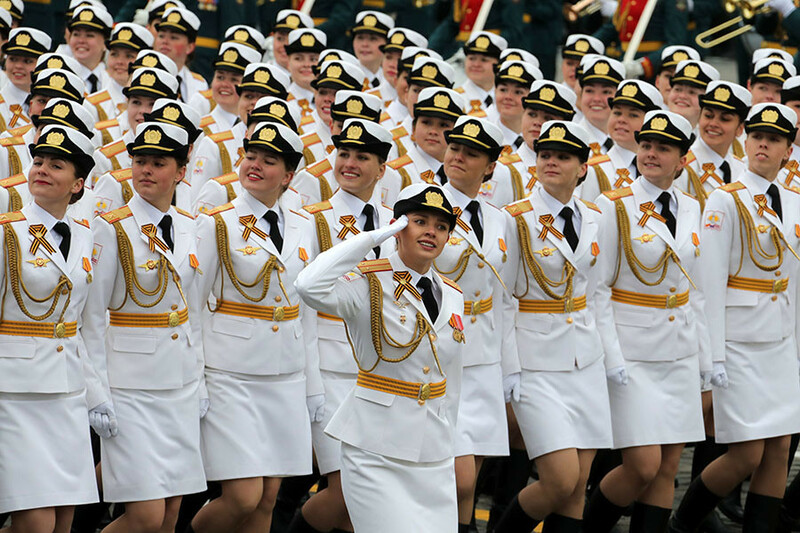 Around 10,000 troops and 120 military vehicles participated in the parade, which attracted more than 800,000 spectators from all over the country and the world. 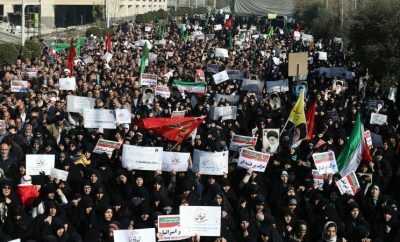 What differentiates this parade from previous ones is the presence of female soldiers, around 200 of them. 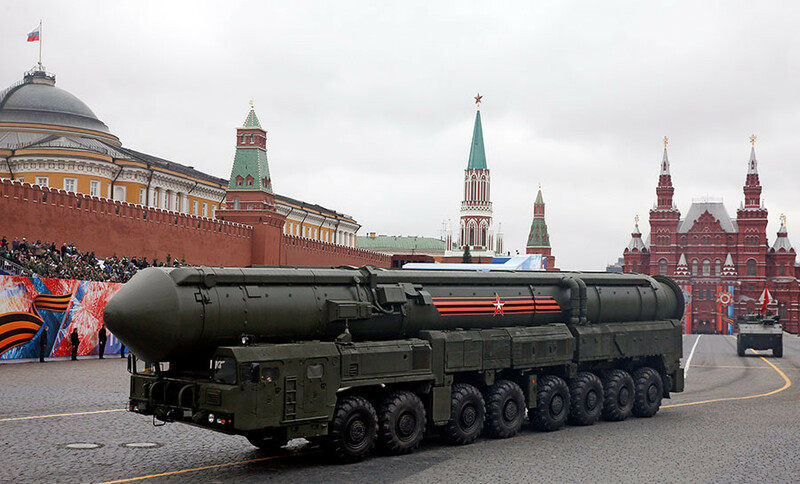 The parade featured several types of military hardware that are already known to western observers. 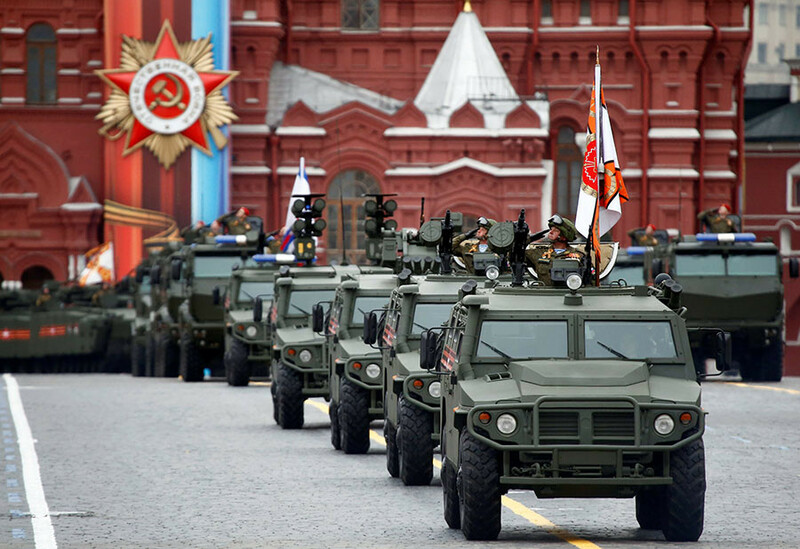 Tigr-M armored vehicles were the first hardware currently in service to roll through the square. These vehicles are capable of carrying a wide range of weapons from small arms to anti-tank missiles, making it a highly adaptable multipurpose piece of military equipment. Next came the Typhoon armored personnel carriers (APCs) that have proven to be reliable support for the Russian military police and engineer troops in Syria. 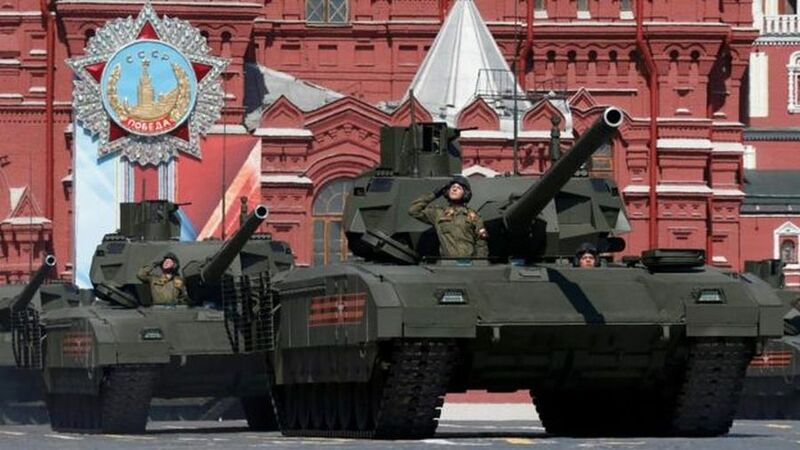 The Armata T-14 tanks and Armata-based heavy APCs, which were first presented in 2015, were again on Red Square alongside the state-of-the-art Kurganets APCs and T-90 tanks. 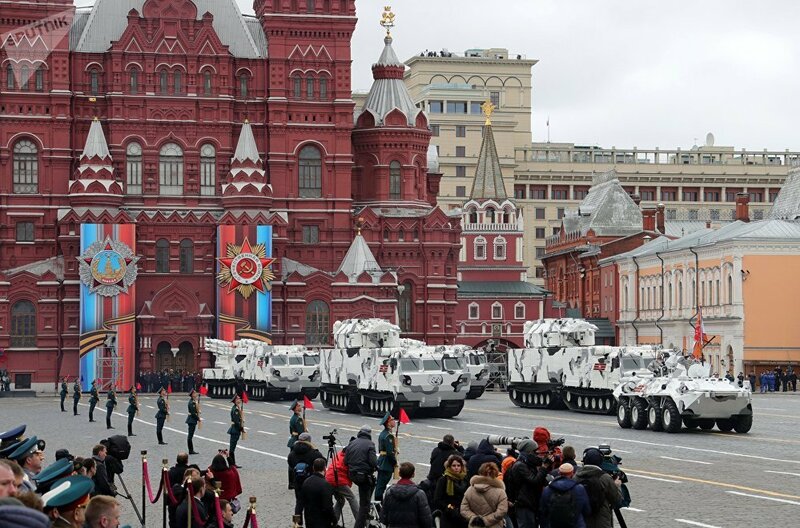 The Msta-S self-propelled artillery also paraded across the Square, along with modern Koalitsia artillery pieces. 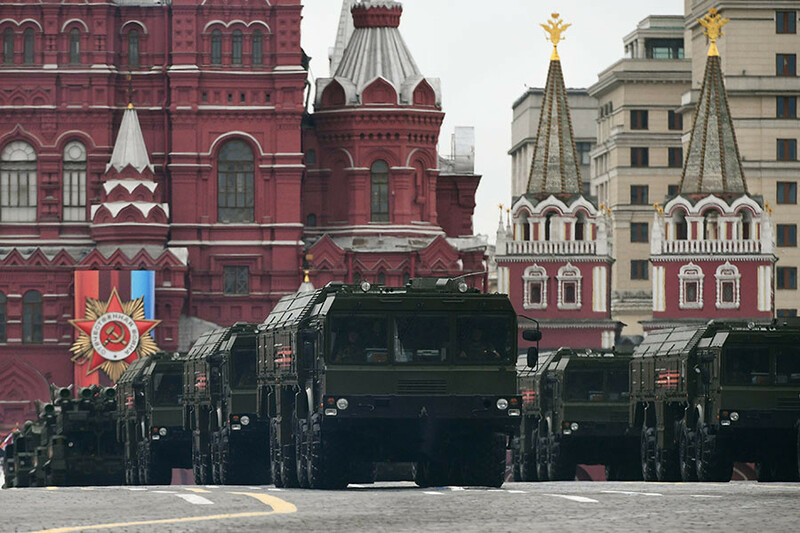 The heavy weapons were represented by the Iskander-M tactical ballistic missile systems, known for their ability to deliver highly efficient and precise short-range missile strikes. The latest generation of the BUK-M2 and TOR-M2U air defense systems, designed to counter massive enemy airstrikes, followed next. New additions to the parade include the TOR-M2DT, a short range air defense missile system that was designed and built to be used in the Arctic and extreme weather conditions. It is mounted on a DT-30 Vityaz amphibious transporter, which is known for its durability and cross-country mobility. 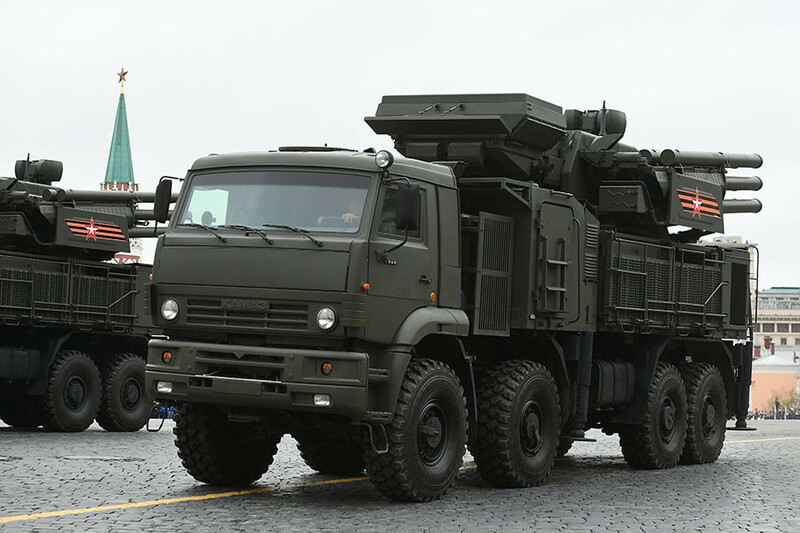 The second novelty on the parade is the Pantsir-S, another short-to-medium range air defense system which is a further development of the Tunguska. Pantsir was designed to provide point air defense of military, industrial and administrative installations against aircraft, helicopters, precision munitions and cruise missiles. 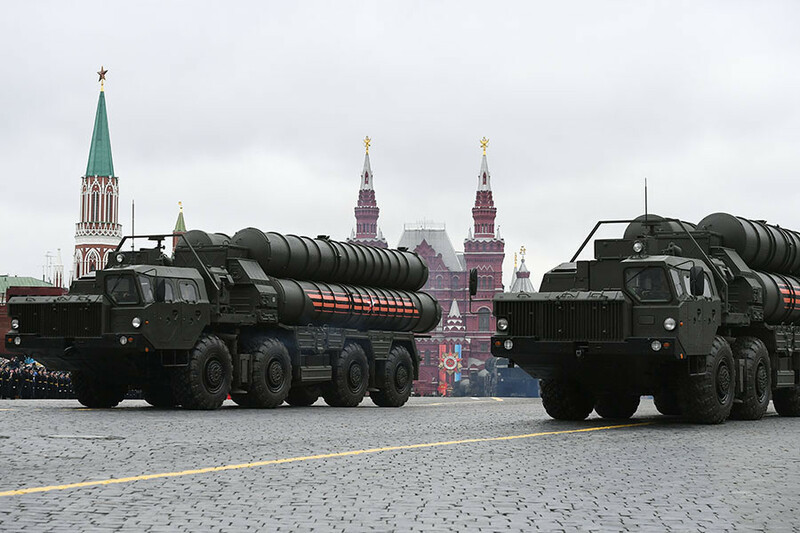 S-400, described as the world’s most powerful anti-aircraft system, was also showcased alongside the Yars RS-24 intercontinental nuclear missile mobile launchers. 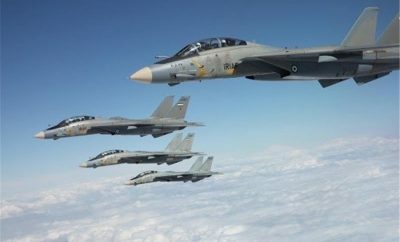 Military aircraft back from Syria flying over Moscow was expected to be one of the most impressive sights during this year’s Victory Day parade. 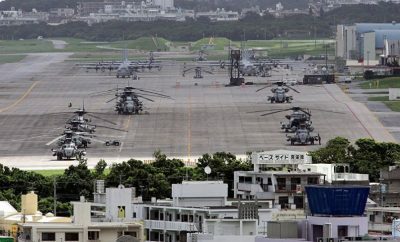 However, unseasonably harsh weather, with heavy clouds and strong winds, has forced the cancellation of the aircraft display. The Russian Knights and Swifts pilot groups were fully ready to deliver their best performance after rigorous training and rehearsals – which you can still see in RT’s immersive 360 video. Days before the parade, five Su-27s and four MiG-29s flew the entire route in a tight diamond formation.